A few ways to describe snakebite’s long-standing status on the global health stage. That’s the typical reaction from just about anyone in the developed world when first learning about the enormity of the never-ending snakebite crisis plaguing the rural poor on soils far away from the comforts we enjoy. The voices of those affected sadly aren’t loud enough to rise above the noises of our busy lives. 125,000 lives are lost following the sudden, unfortunate interaction between farmers, children and homemakers and the venomous snake merely looking for water inside a thatched home or helping the farmer by devouring crop destroying rodents. Some 400,000 people each year will suffer their own form of long-term misery – perhaps an amputation or disfigured limb. Victims are shunned. Marriage for young girls becomes unlikely. Costs for treatment force families to sell of what little they own. Years or a lifetime of debt to pay for medicines, hospital costs or long term wound care exist in virtually every snakebite endemic country. Some have called snakebite an “additional penalty of poverty”. 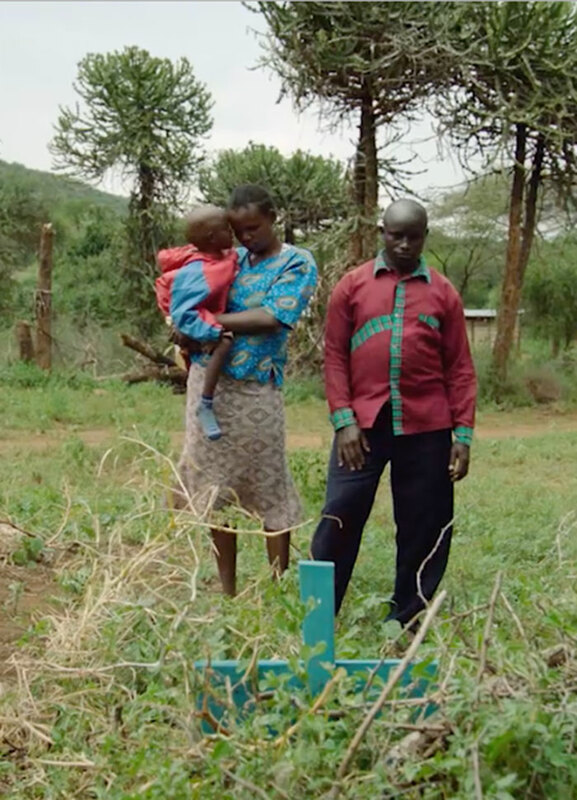 Cultural norms in many countries lead bite victims to first seek treatment from local traditional healers. Experts see this as ineffective and delays a victim getting hospital treatment, that is if antivenom is even available. In Nigeria, over 90 percent of victims first access treatment from traditional healers. Ebola killed 11,325 people over 26 months, which is approx. 436 people each month. By contrast, snakebite kills 10,417 people each month. Snakebite is a daily worry while trying to survive the raw land. Entire villages will tell you they fear snakebite more than contracting malaria or tuberculosis or HIV/AIDS. Antivenom is currently the only effective treatment for snakebites. Bite victims in the United States and Australia are fortunate to have access to good quality serums and comparatively exceptional care. Central and South America may have high bite cases, but commitments from public antivenom manufacturers and government health ministries have kept antivenom stocks high and death tolls in check. The antivenom crisis…rampant in Sub-Saharan Africa, India and Southeast Asia. The success of the antivenom supply chain calls for products to be safe, affordable and effective. In these regions, rarely are all three of these boxes ever checked. Sub-Saharan Africa suffers from overpriced antivenoms with costs out of reach of victims. Governments and health ministers in snakebite-endemic countries consider antivenom a low priority, opting to purchase low cost drugs for other diseases. Private pharmaceutical companies have either pulled out of the market or significantly scaled back production. What fills the gap? Most antivenoms in the African market are produced in other parts of the world – and some, while cheap and attractive, have proven ineffective and of poor quality. Doctors in rural areas may be ill-trained to treat snakebites in the first place and those in the know claim the Indian products pose dangerous side effects. With nearly 46,000 deaths a year, India’s antivenom problems center around quality. 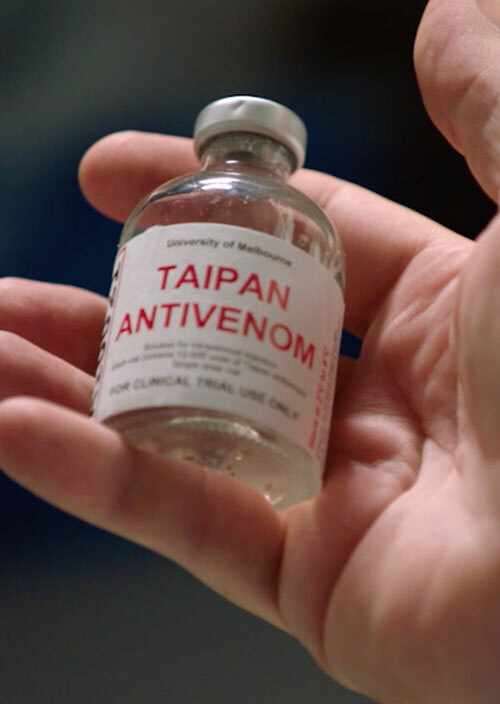 Four antivenom manufacturers produce upwards of 1.5 million vials a year, but the collection and processing of venoms – used in the making of antivenom – lacks standards and quality control. In 2017 the W.H.O. added snakebite to its list of Neglected Tropical Diseases (NTDs). 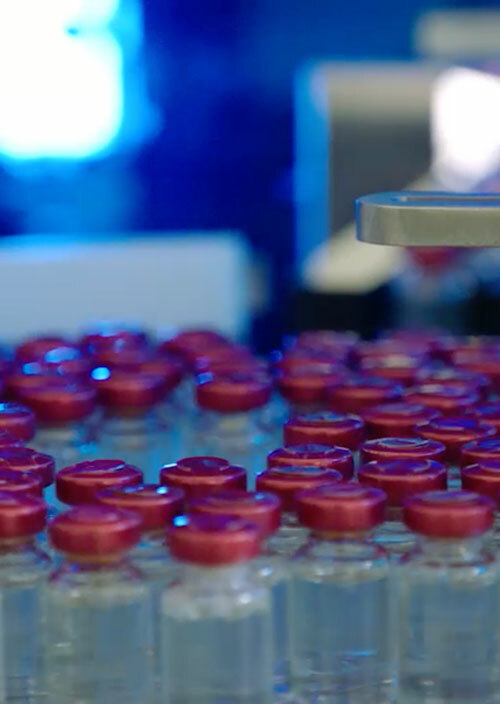 After years of being an ignored global health priority, snakebite now has a chance to receive similar levels of funding and advocacy afforded to other NTDs like dengue, rabies, river blindness and chagas disease. 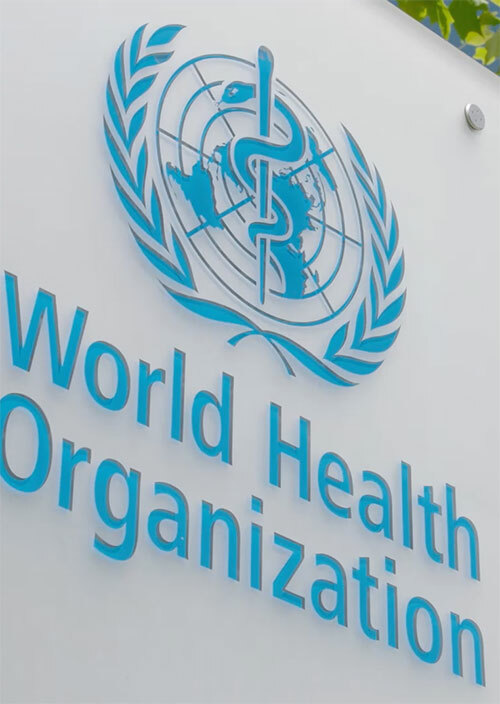 Governments of snakebite-endemic countries must now support the W.H.O. to make snakebite a priority and to bring effective change to their people. Touch map icons to view regional stats. Data gathered from studies:Chippaux (1998), Kasturiratne (2008), Million Death Study (2005).